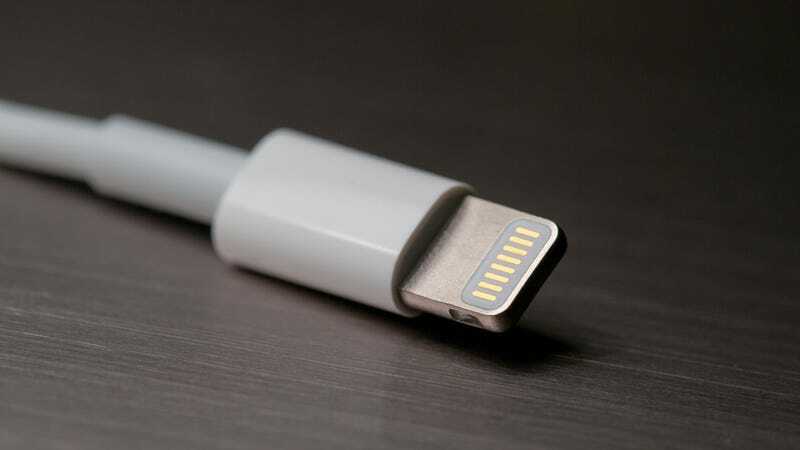 What's Your Favorite Lightning Cable? Anyone who’s owned an iPhone knows that the included Lightning cable doesn’t stand up particularly well to abuse, or even regular use. Luckily, there are hundreds of stronger and cheaper third-party alternatives out there, but we want to find the best.